If you’re one of the nearly 80 million Americans (about one-fourth of the U.S. population) with varicose veins, chances are you may not know how or why they occurred. Largely considered a cosmetic issue, vein disease can also lead to more serious health problems like blood clots and other health concerns. Here’s a look at what actually happens when a vein fails and becomes a varicosity. In a healthy vein, blood is pumped, against gravity, up from the legs to the heart, where it is oxygenated and sent to the rest of the body through the arteries. Over time a person’s predisposition to vein disease and poor lifestyle choices can negatively impact this critical process. Valves inside the veins instinctively open and close at precisely the right moment to assure that blood always flows towards the heart. These valves close between pumps to keep the blood from flowing back down the leg, then open again when pumping resumes. As we age, these critical valves may weaken and stop working. As the valves fail, the blood flows backward and pools in the vein. Some who are genetically predisposed to vein disease may be born with weak Vein valves. Being overweight and making poor diet and lifestyle choices could exacerbate valve problems. As the valves continue to fail and more blood flows backwards, vein walls weaken, causing bulges in a vein and the rope-like look seen in many varicose vein cases. Eat a healthy diet with plenty of fruits and vegetables. If you have a family history of vein disease, get a checkup. 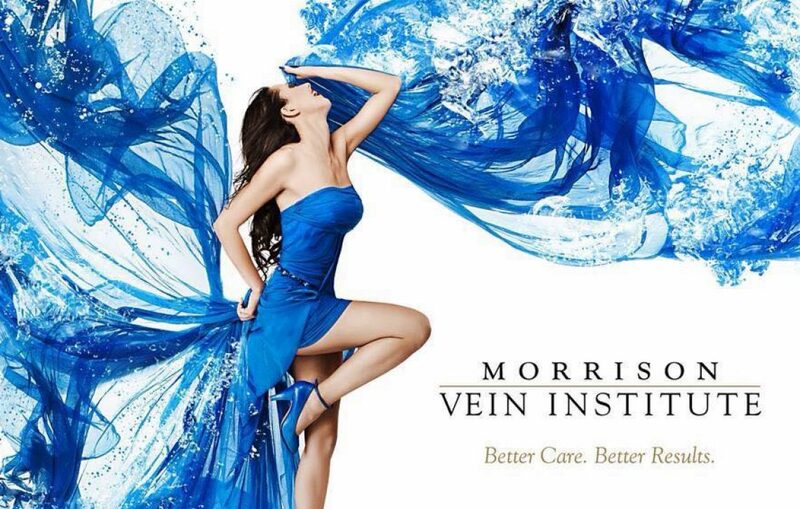 For more information about the latest treatments for your varicose veins or to schedule a vein checkup, visit our website, call (480) 775 8460, or email the Morrison Vein Institute at info@morrisonvein.com.